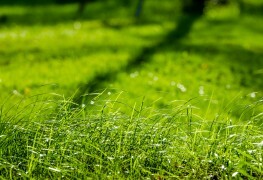 Lawn grasses vary in their appearance and most active seasons of growth, but all have several things in common. 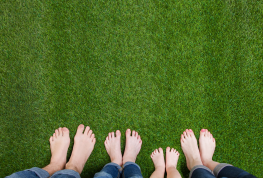 So if you want to make a good lawn better, here are three proven fertilizing tips to ensure you're on the right track. 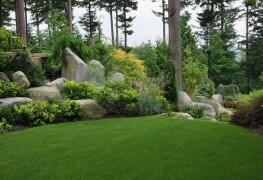 The right lawn fertilizer is important for a healthy lawn that looks great. 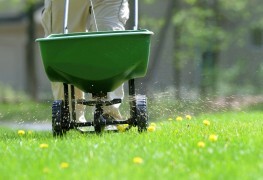 Find out more about the different types of fertilizers that are available how to use them. 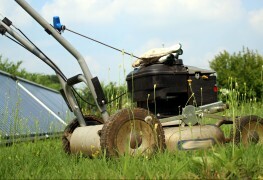 There's more to lawn mowing than simply firing up your machine and running it over the yard. 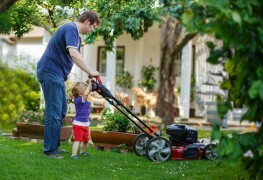 To help make mowing your lawn easier and for healthier grass, here are several tricks to keep in mind. Who doesn’t dream of having a beautiful lush, green lawn? 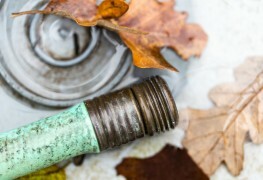 It requires work, but thanks to these simple tips for maintaining your lawn, it will be greener on your side – with minimum effort. Whether you're starting a lawn from scratch or replacing a lawn that's been damaged, mid-spring or fall is the best time to do it. 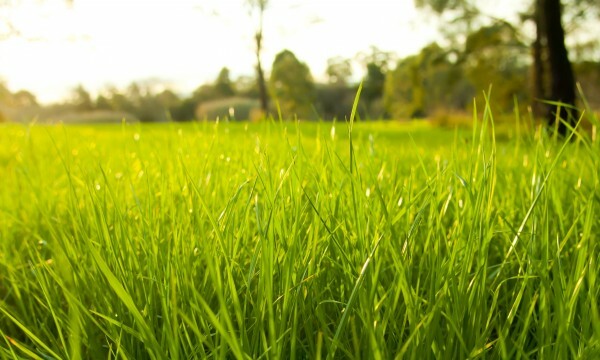 Here are some tips for growing lush, healthy grass. 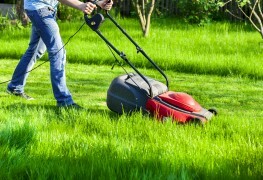 There’s nothing like the smell and look of a freshly cut lawn, but you’ll need a lawn mower that’s easy to use and sized for the job to get the results you want. Here are some expert tips to find the perfect machine. Thirsty and fertilizer-hungry lawns are a high-maintenance way to cover soil, and it's easy to end up with much more lawn than you need. 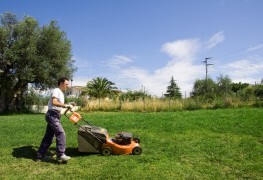 Follow these guidelines for front and backyard lawns that work best for you. 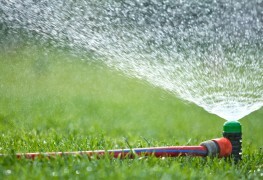 If you don't have a permanent in-ground sprinkler system installed, the easiest way to water your grass is with a portable sprinkler system. Here are some options. 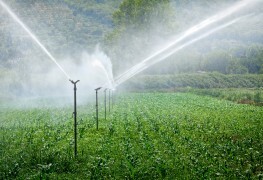 When it comes to sprinklers two great choices are the rotary sprinkler with a fairly square pattern, and the rotary impact sprinkler with a circular pattern. Which is right for you? 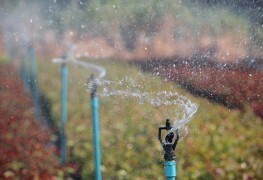 One of the first things you'll notice when you're browsing brochures or websites is a wide variety of watering devices. Here are the basic types and a few things you need to know about each one. 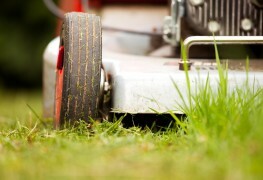 Here are things to keep in mind to ensure you're safe when lawn mowing, and that your mower works effectively for a long time. 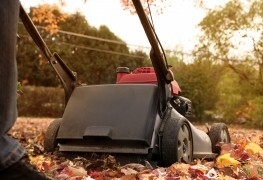 Here are some basic facts about the different types of walk-behind and vehicular mowers.